Dorothy Garrod, a British archaeologist, was born May 5, 1892. Garrod studied under the French anthropologist Henri Breuil, who did much to advance studies of Neanderthals, and in 1928 Garrod led her own expedition to Mount Carmel, in what was then Palestine. The first photo above shows Garrod in the field in 1928; she is the center figure. Up to this point no Neanderthals had been found outside Europe, and Garrod found the first, a skeleton of a female Neanderthal over 120,000 years old, in Tabun cave at Mount Carmel. We see above the skull of Tabun 1, now in the Natural History Museum in London (second image). Soon a wealth of human tools and remains were excavated in other caves at Mount Carmel, showing that not only Neanderthals, but early modern humans had lived there 100,000 years ago. 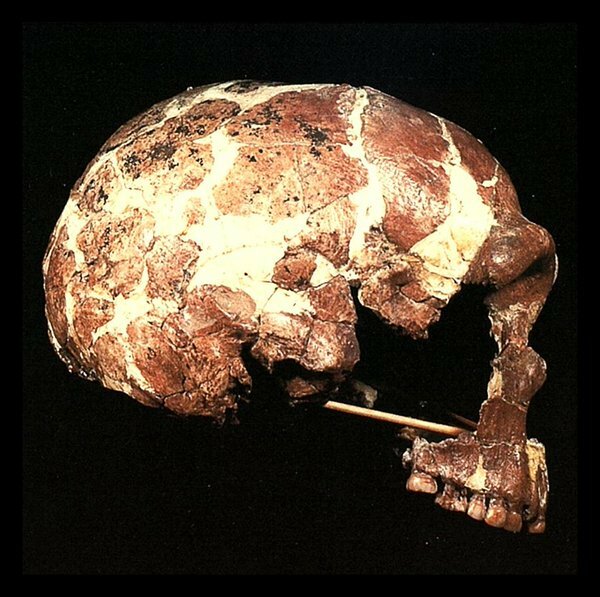 Garrod was one of the first to argue that humans came to Europe through the Levant, and that Neanderthal and early modern humans at least co-existed there, and perhaps interbred. She also demonstrated that many of the tool cultures that French archaeologists thought were home-grown, such as Mousterian tools, actually were imported into Europe from the Middle East. 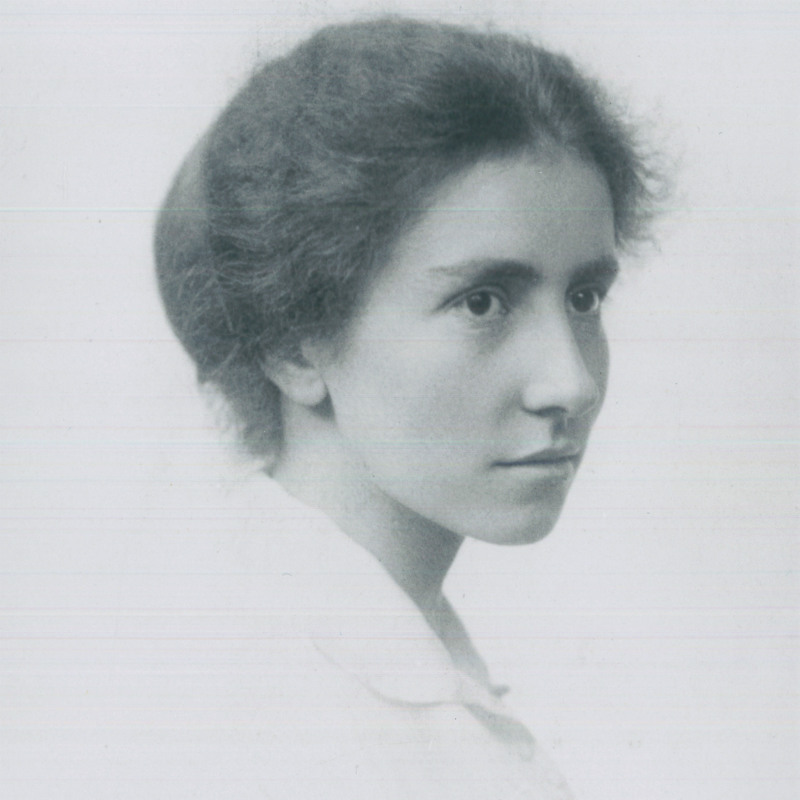 Garrod went on to become the first female professor at Cambridge, appointed in 1939. Her papers and a photograph archive (which includes the beautiful portrait above, third image) are at the Pitt Rivers Museum at Oxford. Interestingly, Dorothy’s father, Sir Archibald Garrod (fourth image), was a distinguished scientist himself, and between 1902 and 1923 he identified the first genetic diseases caused by the absence of a crucial enzyme. He also formulated the doctrine, “one gene, one enzyme”, suggesting that such disease victims lacked the gene that produced the needed enzyme. It would be interesting to compile a list of parent-child scientists who were equally distinguished, especially in different fields, as were the Garrods. One suspects it would be a very short list.